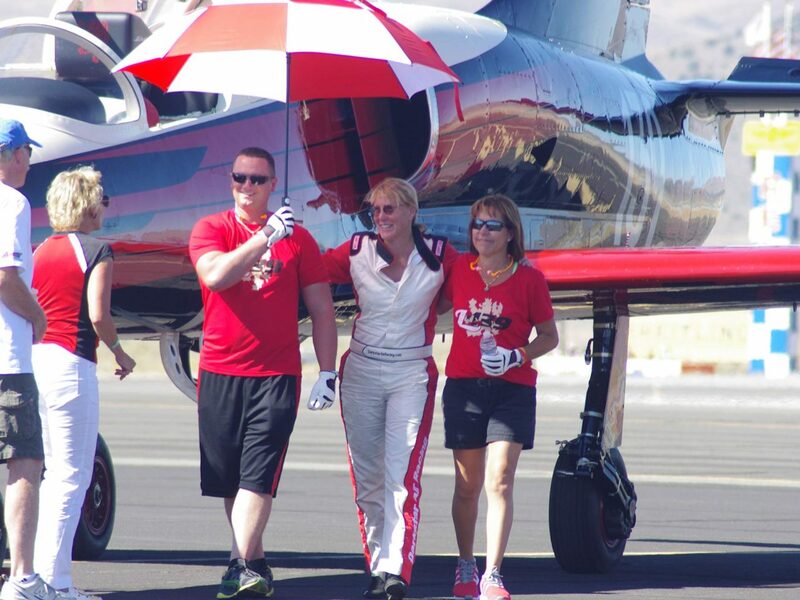 Vicky Benzing is an accomplished pilot, skydiver, aerobatic performer, and air racer. 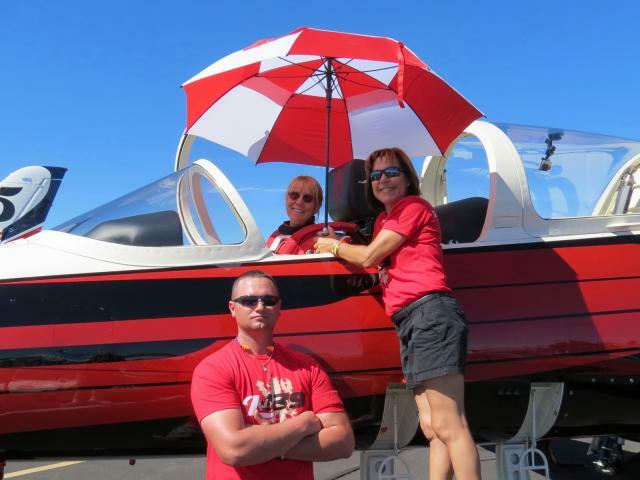 With 8000 hours of flight time and over 1200 parachute jumps, Vicky has a passion for everything airborne. 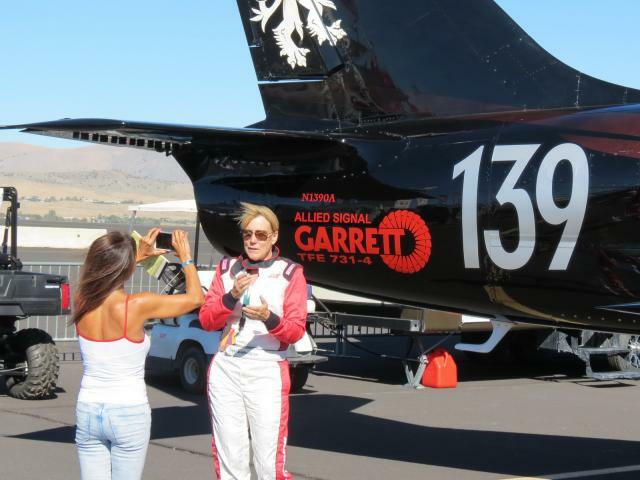 Her flying career has spanned over thirty years and she currently holds an Airline Transport Pilot rating as well as commercial ratings in helicopters, seaplanes, and gliders. 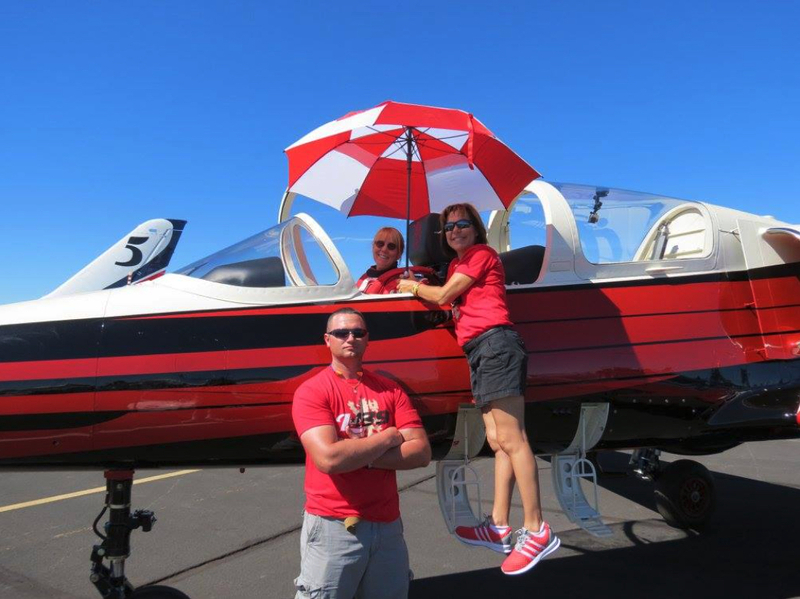 Vicky still remembers her first flight in her uncle’s small airplane when she was just a small child. 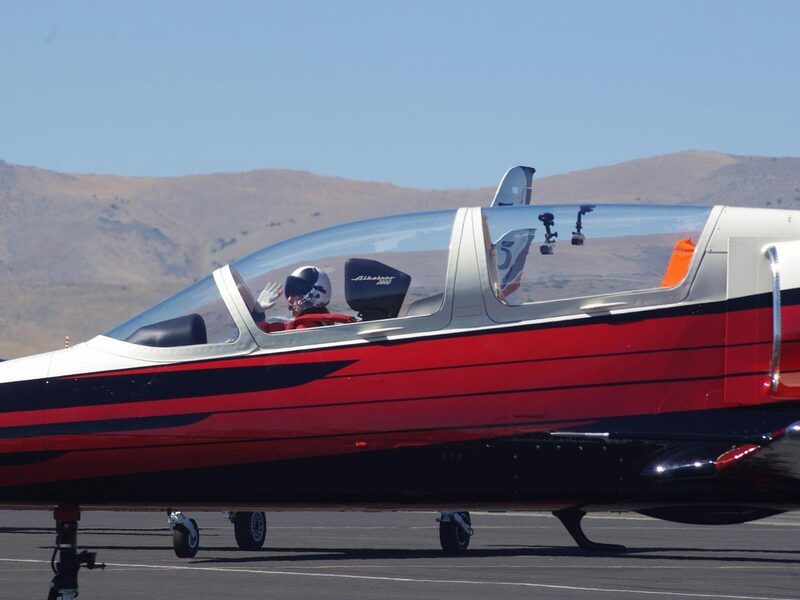 Inspired by that flight, Vicky learned to fly in a family friend’s antique Taylorcraft in her hometown of Watsonville, California. 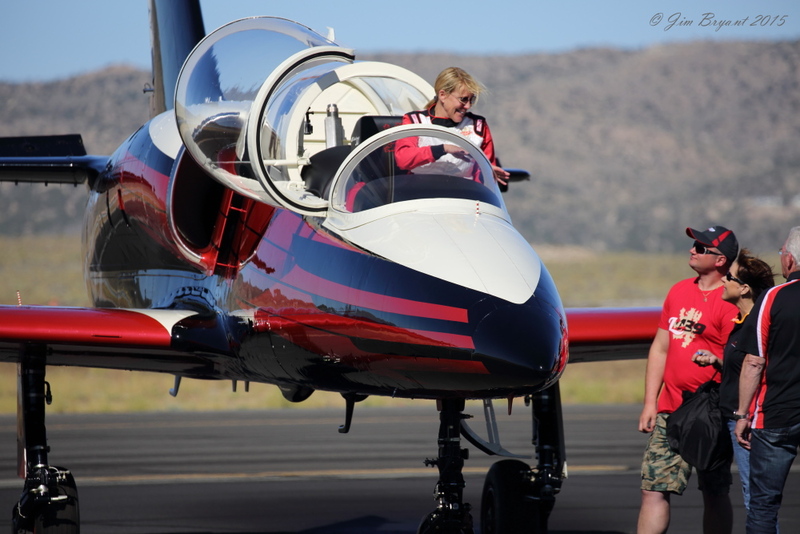 She was thrilled by the spins, loops, and rolls that her instructor taught her and today Vicky holds a surface level aerobatic waiver and has flown over 200 air show performances at venues across the US, including performing at the largest airshow in the world, EAA AirVenture in Oshkosh, WI. 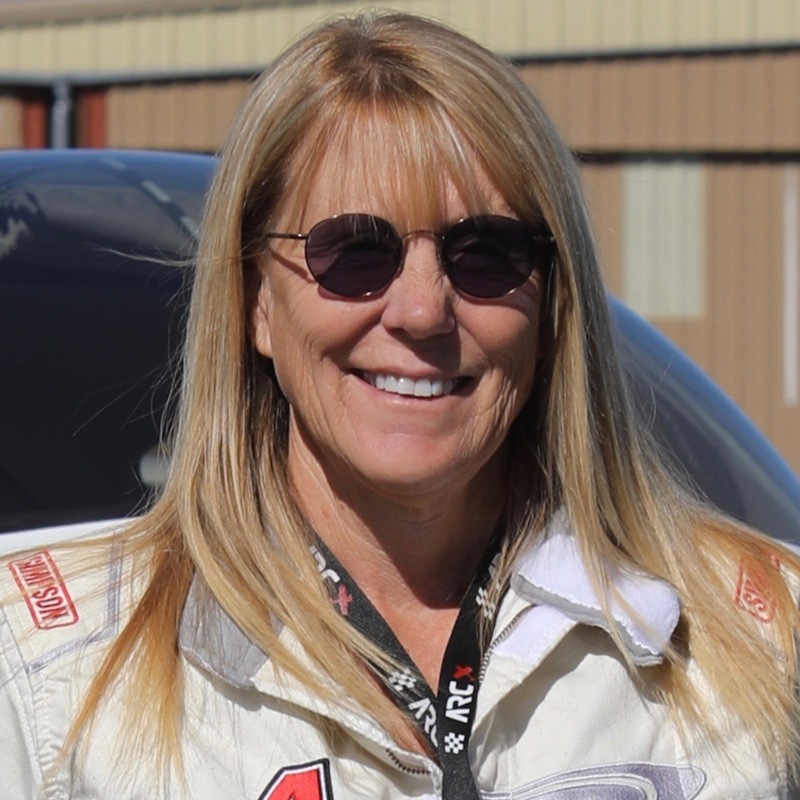 Vicky got the racing bug in 2010 when her friend Lee Behel invited her to “come play in my sandbox” at the National Championship Air Races in Reno, NV. 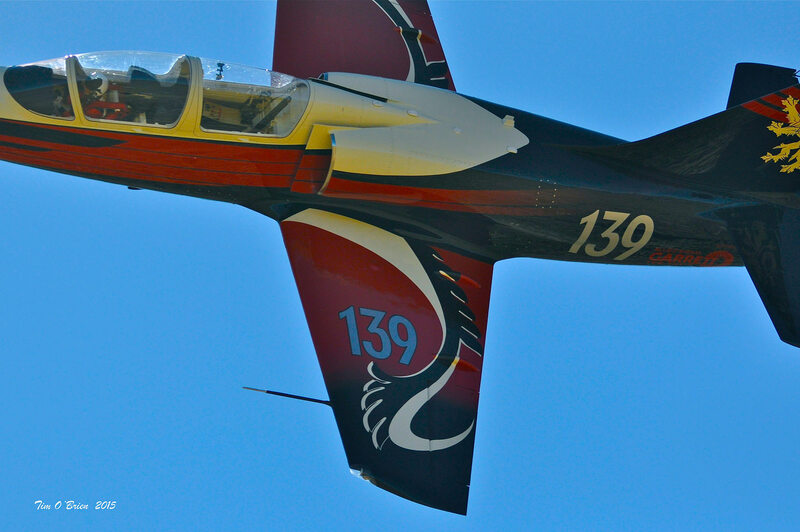 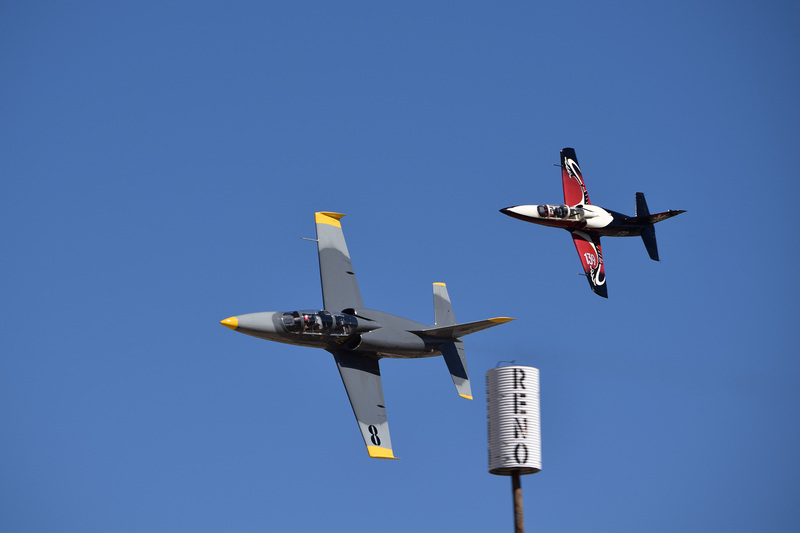 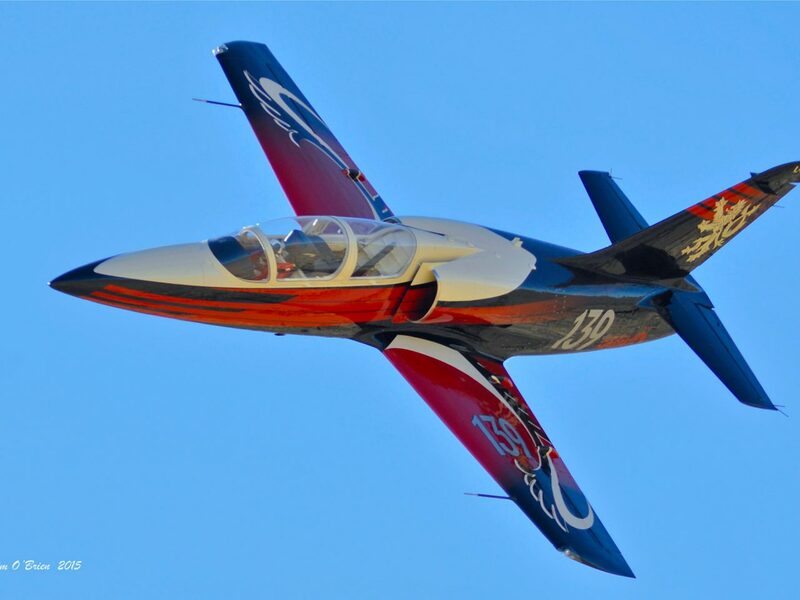 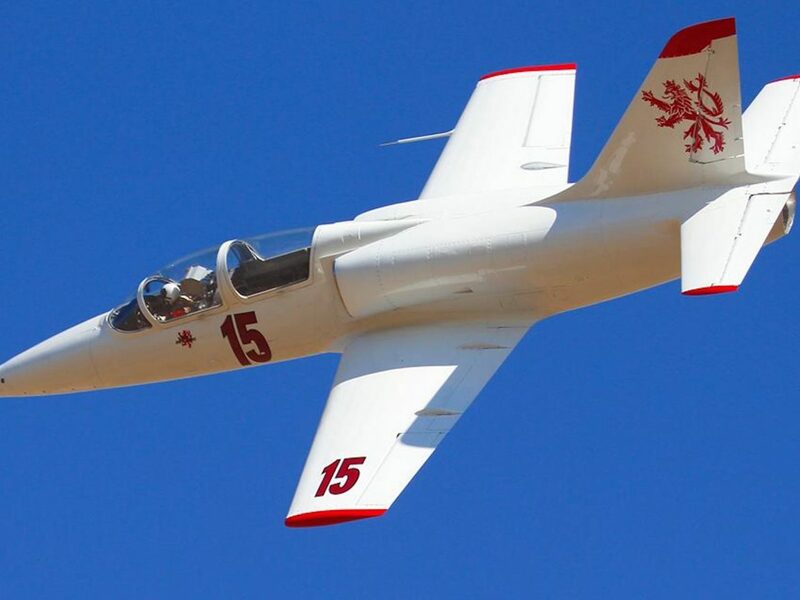 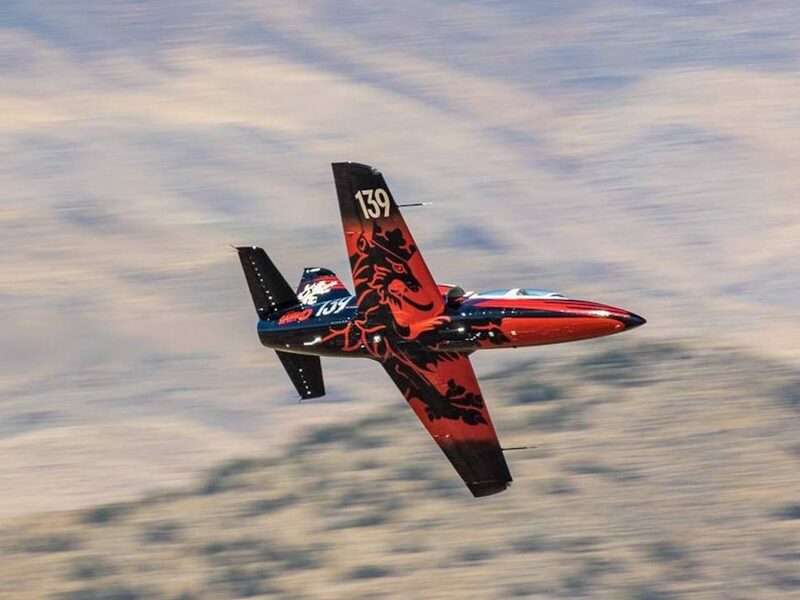 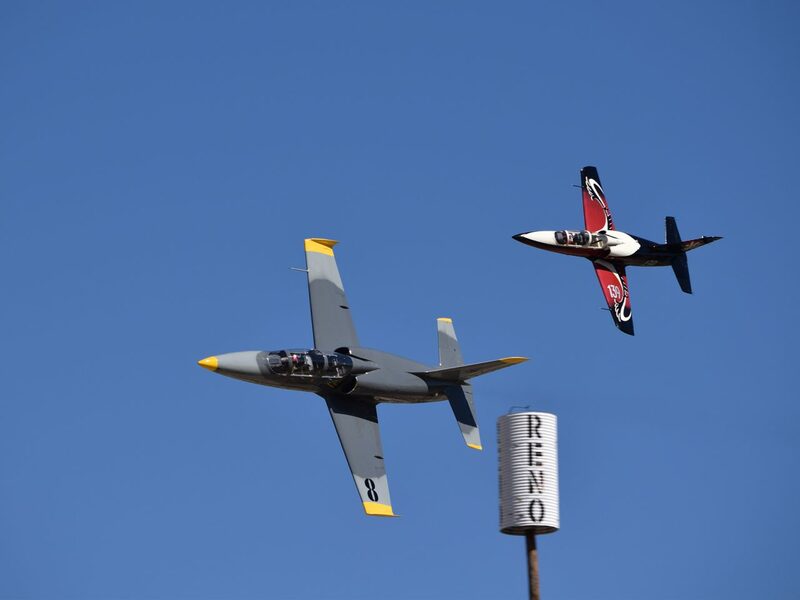 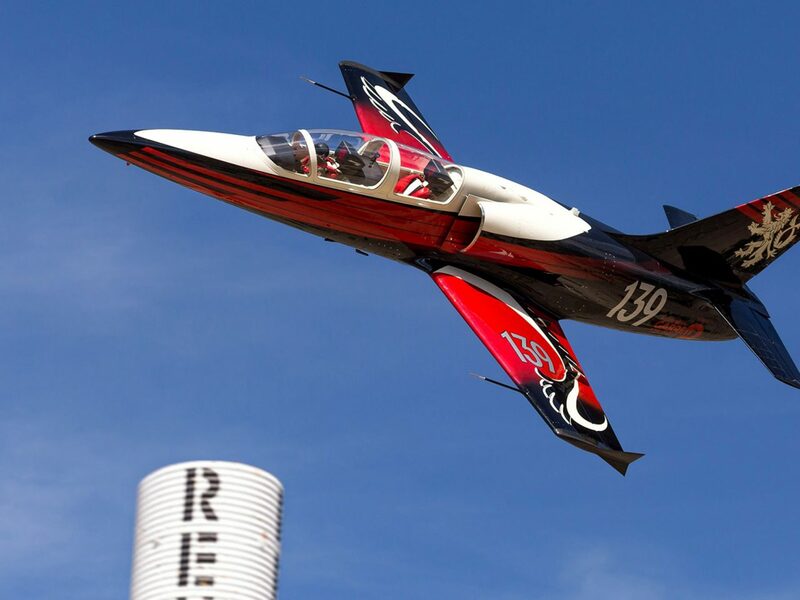 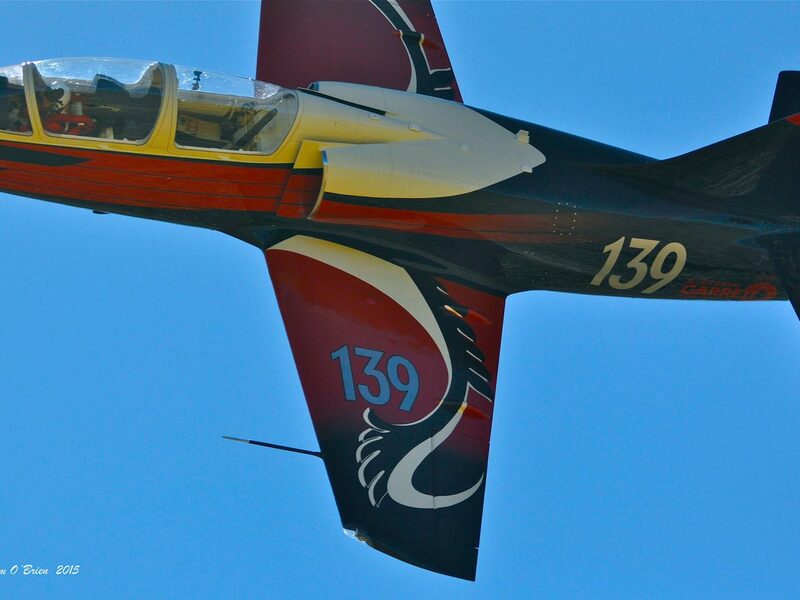 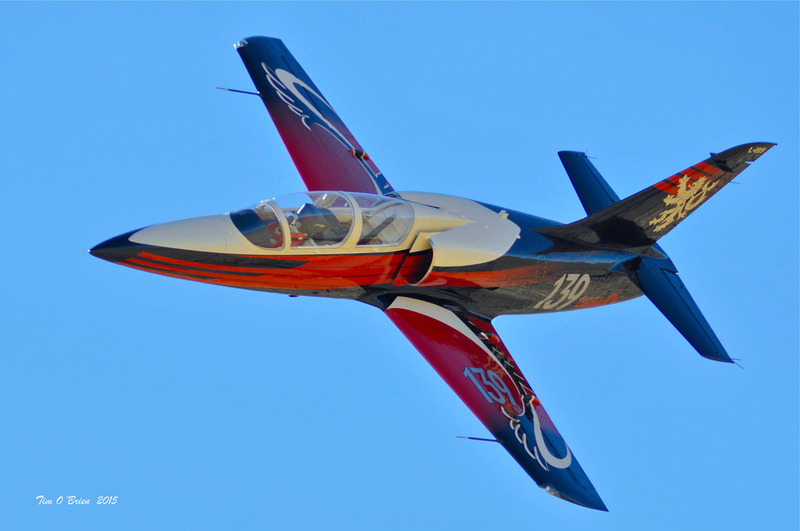 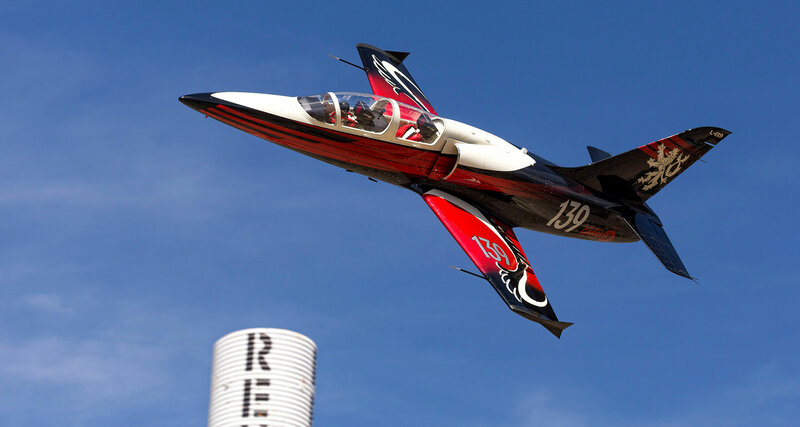 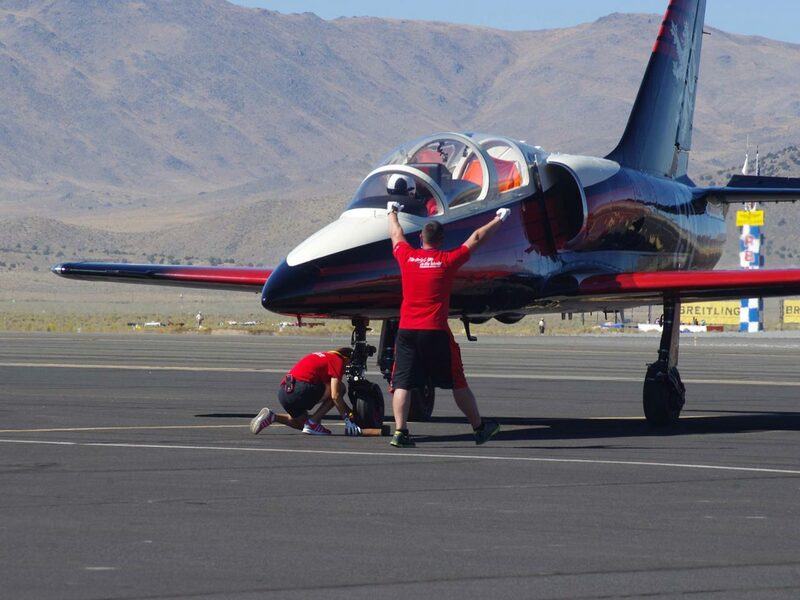 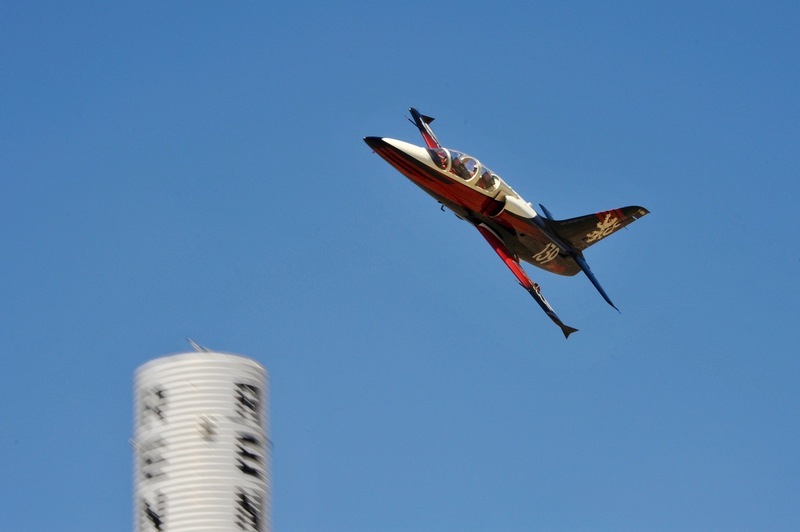 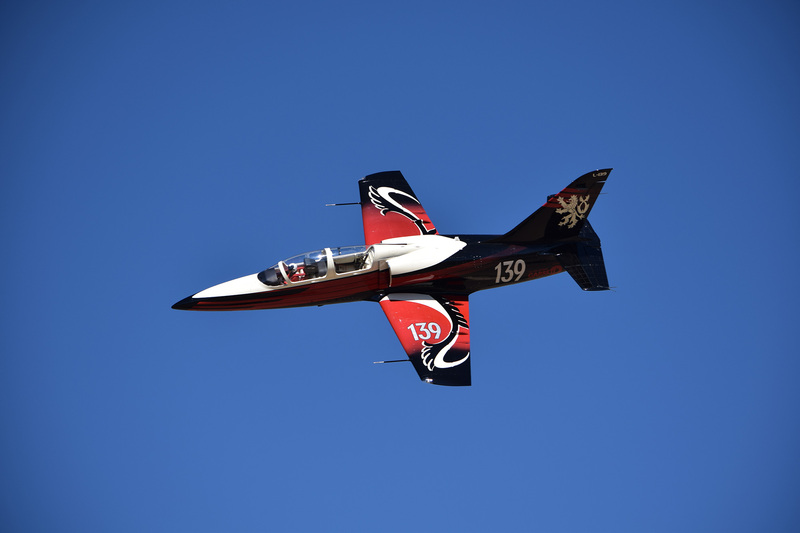 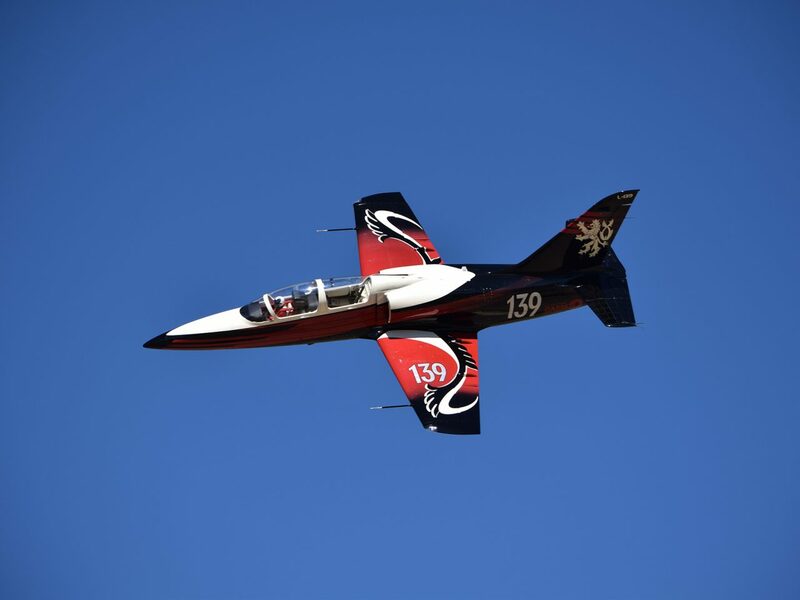 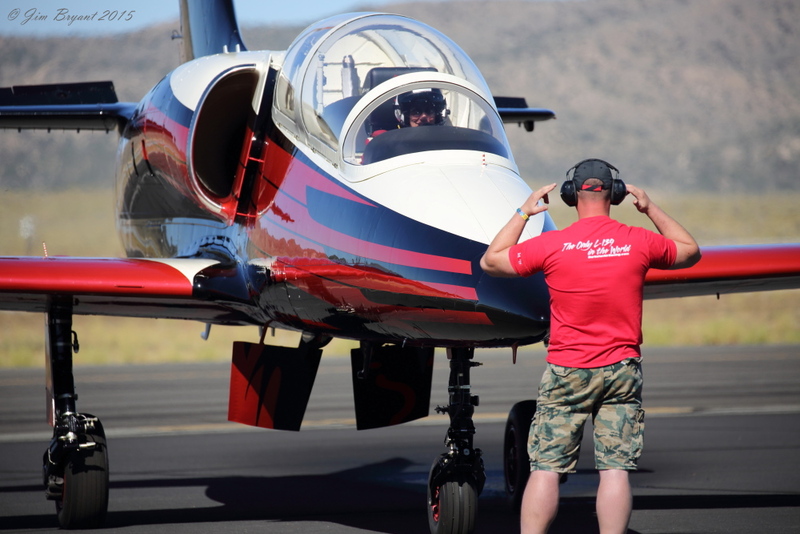 Chosen as “Rookie of the Year” for both Sport and Jet classes, in 2015 Vicky set a record as the “Fastest Woman Racer” ever in the history of the Reno Air Races when she qualified a one-of-a-kind L-139 jet on the race course at 469.831 mph. 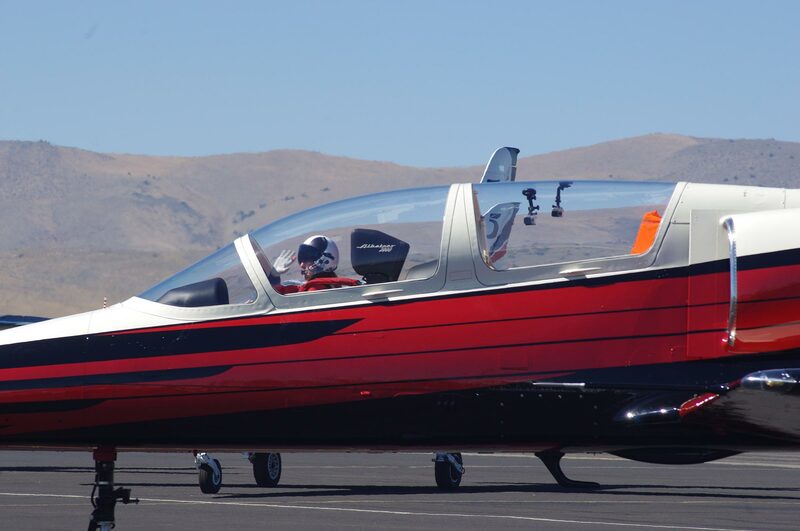 Last year in 2017 Vicky qualified a twin turbo-charged Lancair Legacy “Lucky Too” as the fastest Lancair Legacy ever on the course at Reno and raced it to a second-place finish in Sport Gold. 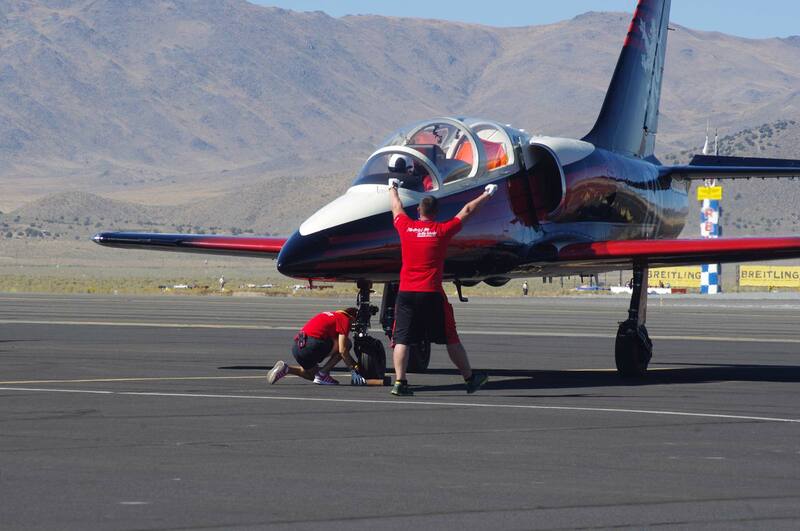 She is looking to race even faster in both Sport and Jet Classes in September of this year. 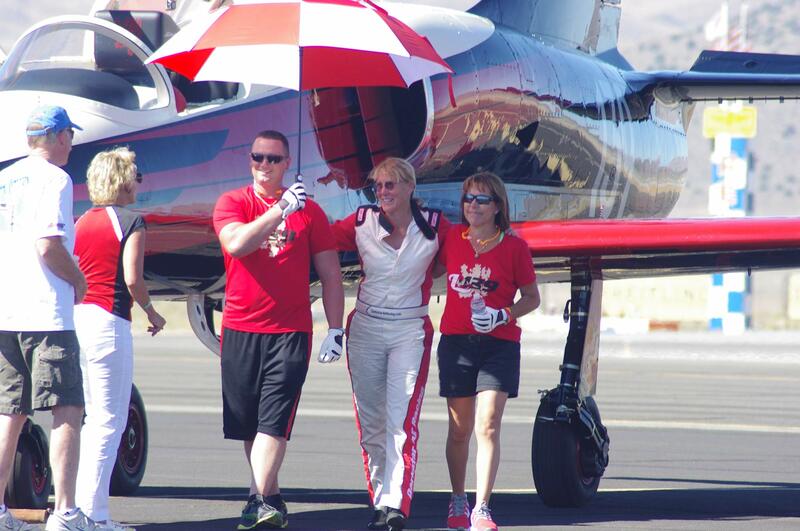 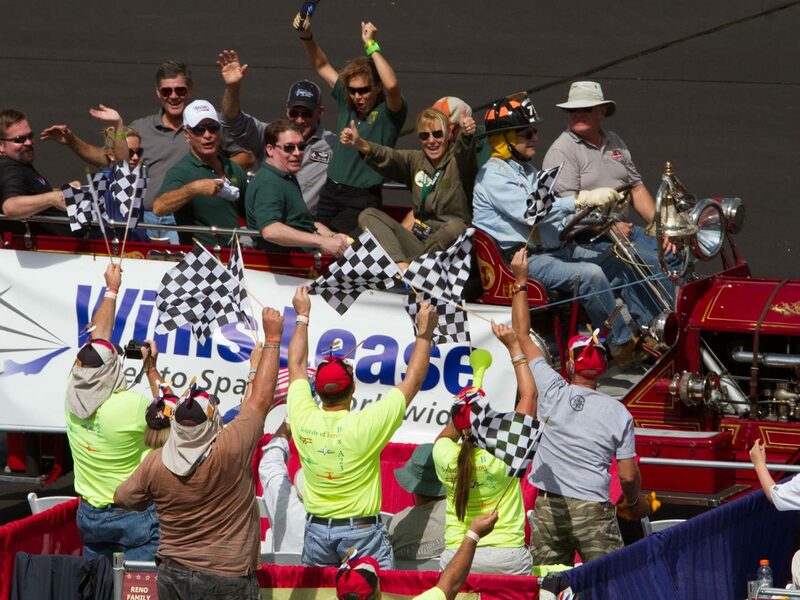 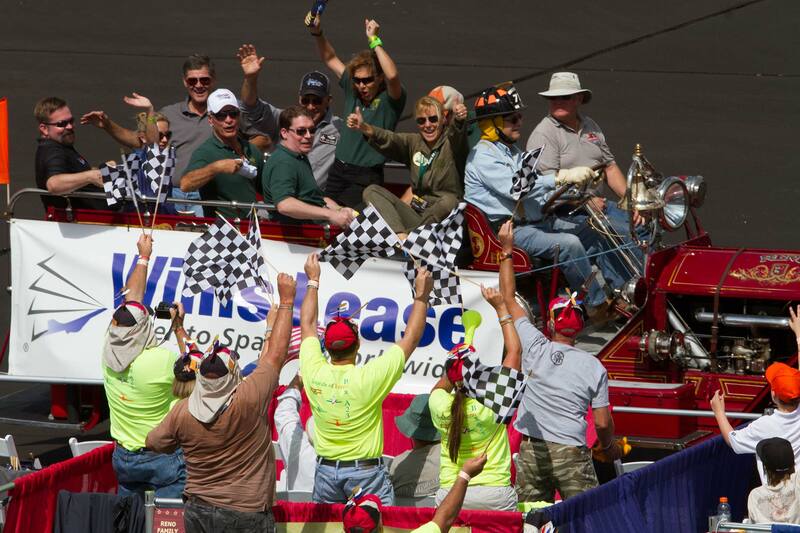 Come on out to the Reno/Stead airport and cheer her on!